Michelle Williams is returning to Broadway. The singer who rose to fame with the group Destiny's Child will take on the role of Erzulie in the celebrated Broadway revival of Once On This Island beginning on November 30, replacing Darlesia Cearcy, who will play her final performance in the role on November 28. Williams will continue in the musical through June 2, 2019. "I am totally overjoyed to return to Broadway and excited to join the cast of Once On This Island," said Williams. "Taking on the role of Erzulie, the Goddess of Love, speaks to my heart. The musical is such a moving, inclusive, spiritual journey that is needed in these times. It feels just right to represent love." 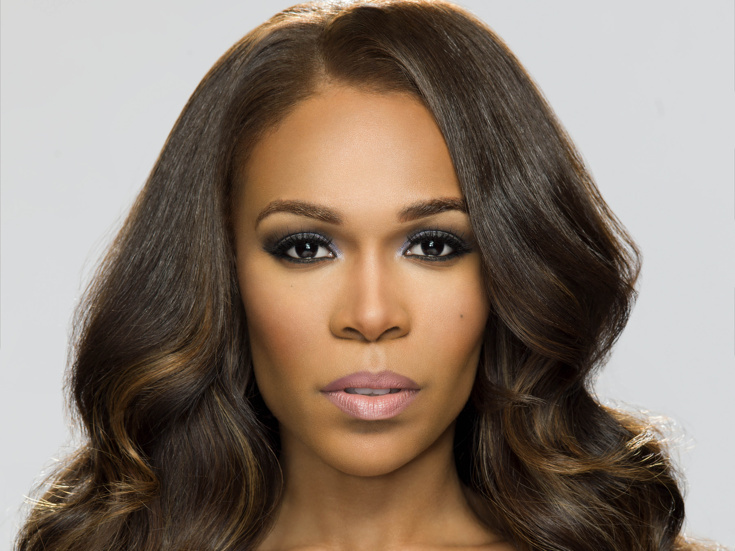 Williams is a Grammy winner of Destiny's Child who made her Broadway debut in Aida. She has also been seen onstage in the revival of Chicago and on tour in Fela! and The Color Purple. The first Broadway revival of Once On This Island began previews on November 9, 2017 and officially opened on December 3. The production is directed Tony nominee Michael Arden, choreographed by Camille A. Brown and music-directed by Alvin Hough Jr.
Once On This Island is the winner of the 2018 Tony Award for Best Revival of a Musical as well as the Broadway.com Audience Choice Award for Favorite Musical Revival.